So, we can’t talk more about Ableton Live 9 at the moment, and it seems Ableton has worked out how to use their YouTube settings. But at least one intrepid Live fan has shared the identity of the beautiful mixing desk you saw in the leaked Live 9 video from the weekend. This mixer also involves the number nine, though in enough digits that you may need to save up before you redo your studio. 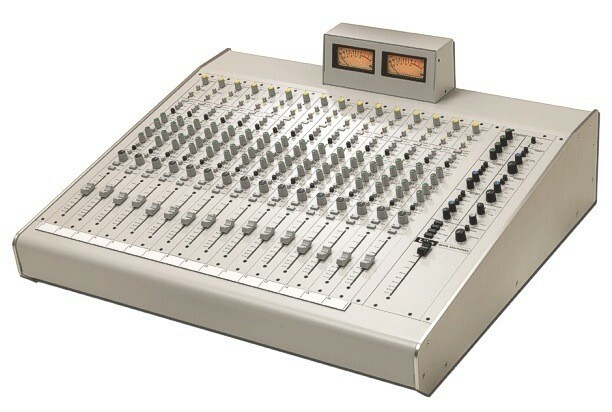 The LiLo is a high-definition desktop analog line mixer for routing and blending your external gear. Short for Line-in/Line-out, the LiLo was designed as a “quiet-transparent” platform that allows you to build a mixing system using the gear you already own. The LiLo is the work of Vince Poulos, the designer and owner of Speck Electronics. After all, who would want to mix in a piece of music software, let alone something like Ableton Live? Analog is the only way to go, really. Joke. that’s a joke. I’m sticking to Live while I wait to get lucky enough to use this desk. It sure is pretty.